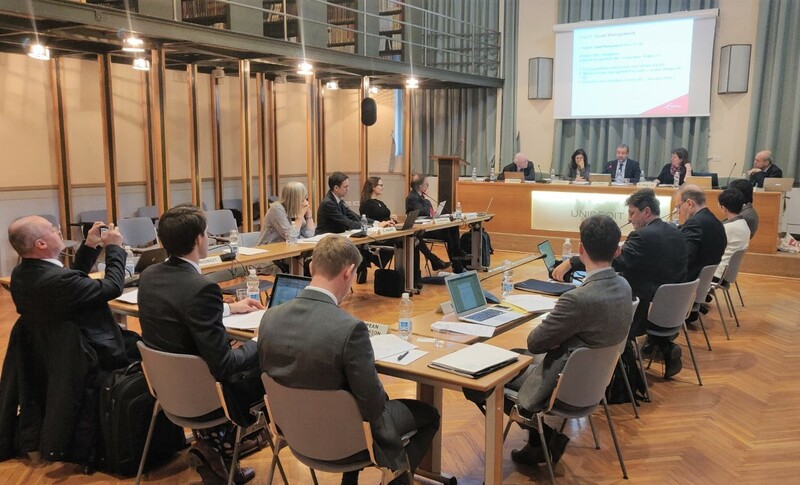 The 5th Workshop of the Economic Analysis of International Commercial Law Reform Project was held from 10 to 11 April at UNIDROIT Headquarters in Rome. 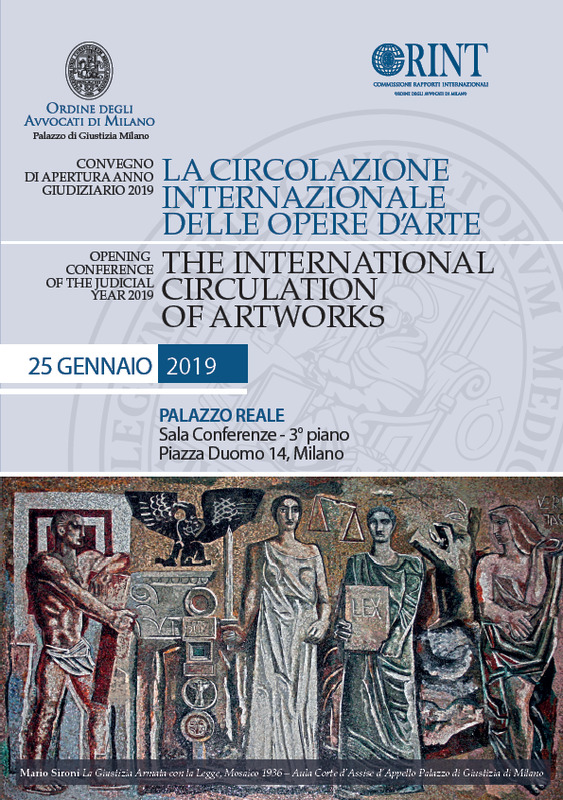 This p... read more.. 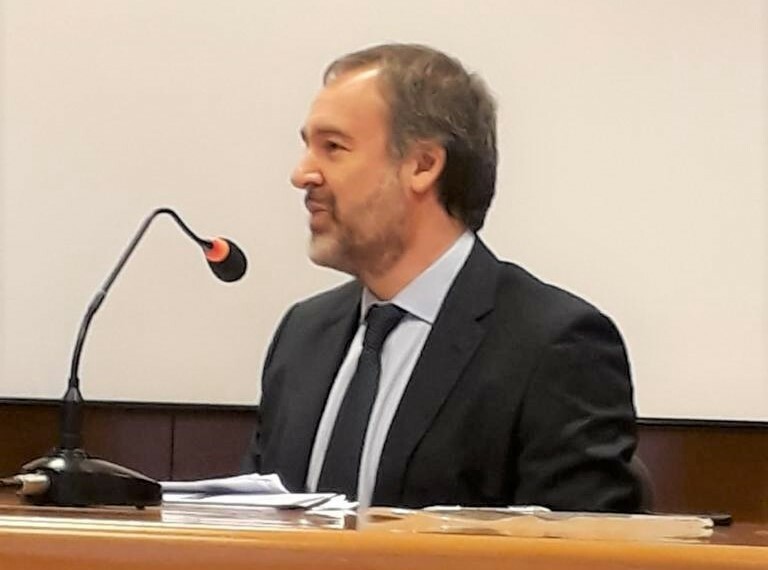 The 3rd Workshop of our project on Best Practices in the Field of Electronic Registry Design and Operation took place at UNIDROIT Headquarters in Rome on 8-9 April 2019. 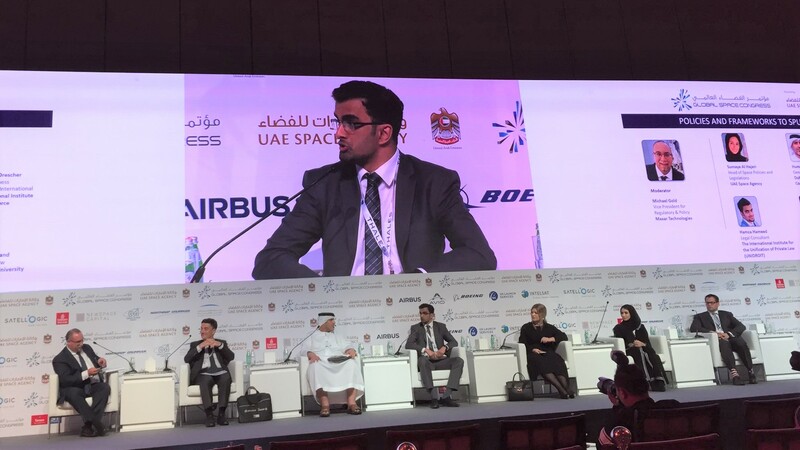 &n... read more..
Hamza Hameed, Legal Consultant at UNIDROIT, participated at the Global Space Congress (GSC) 2019 in Abu Dhabi on 19-21 March, and at the UN/Jordan Workshop on Global Partnership in Space Exploration a... read more..
On 29 March 2019, a group of 75 students from Strathmore Law School, Nairobi, Kenya, visited UNIDROIT. 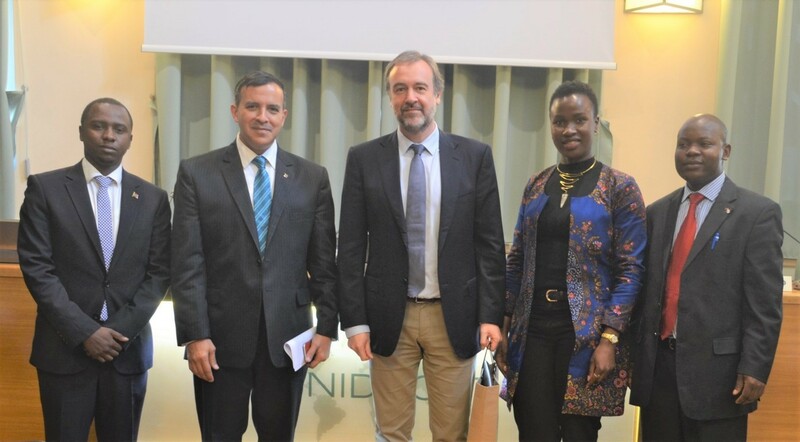 The visit took place as part of an annual academic excursion organised by Strathmore University t... read more..
On 28 March 2019, UNIDROIT Legal Officer Neale Bergman delivered a presentation on UNIDROIT’s ongoing preparation of the future Legal Guide on Agricultural Land Investment Contracts... &... read more..
On 18-19 March 2019, Mr Neale Bergman (Legal Officer, UNIDROIT) delivered a lecture on “International Sources of Contract Law: The UNIDROIT Principles of International Commercial Contracts” to 21 stud... read more..
On 23 March 2019, UNIDROIT was invited to participate in a High Level Seminar entitled “Railway rolling stock financing: a new solution for Africa” in Marrakech, organised by the UN Economic Commissio... read more.. 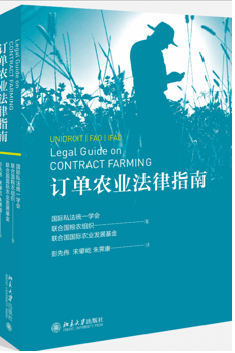 The UNIDROIT/FAO/IFAD Legal Guide on Contract Farming in Chinese (Mandarin) –《订单农业法律指南》 - has just been released. 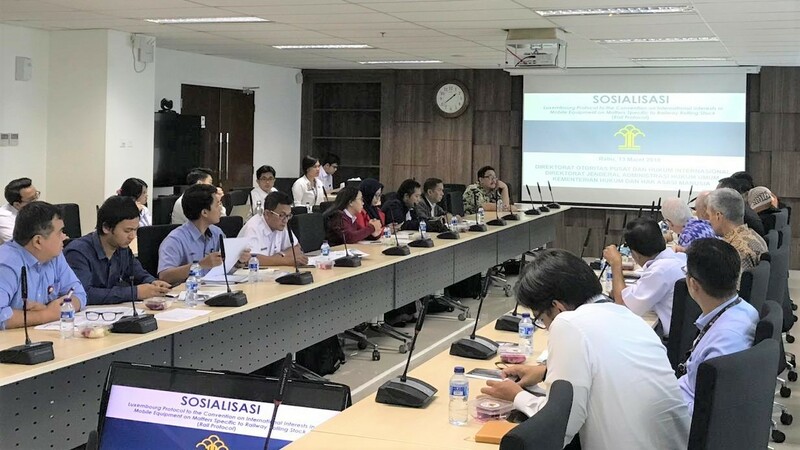 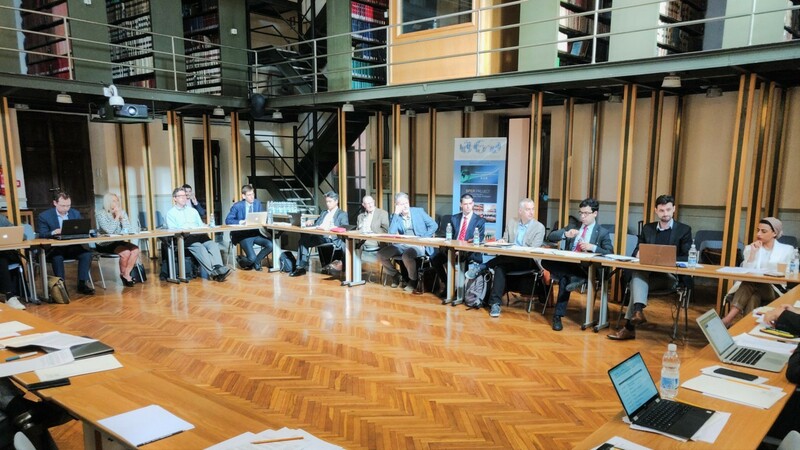 Translated under the supervisi... read more..
On 13 March 2019, Deputy Secretary-General Professor Anna Veneziano participated remotely in a special workshop co-organised by the Rail Working Group with the Ministry of Law and Human Rights in Jaka... read more..
On 28 February 2019 UNIDROIT Senior Legal Officer Ms Frederique Mestre made a presentation on “International Regulatory Models for Contract Farming” at a Workshop on “Agricultura por contrato - Aspect... read more.. 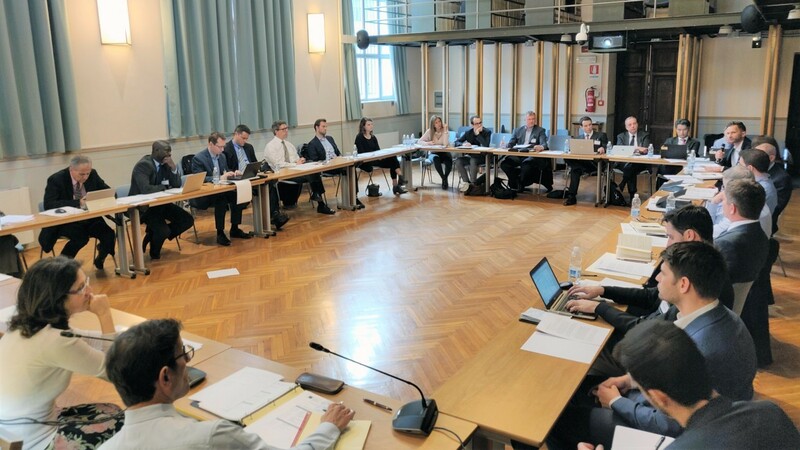 The final Annual Steering Committee meeting with the Co-reporters of all Working Groups was held in Rome on 25-26 February 2019. 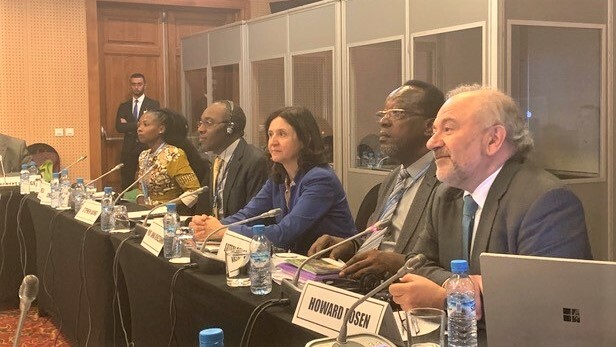 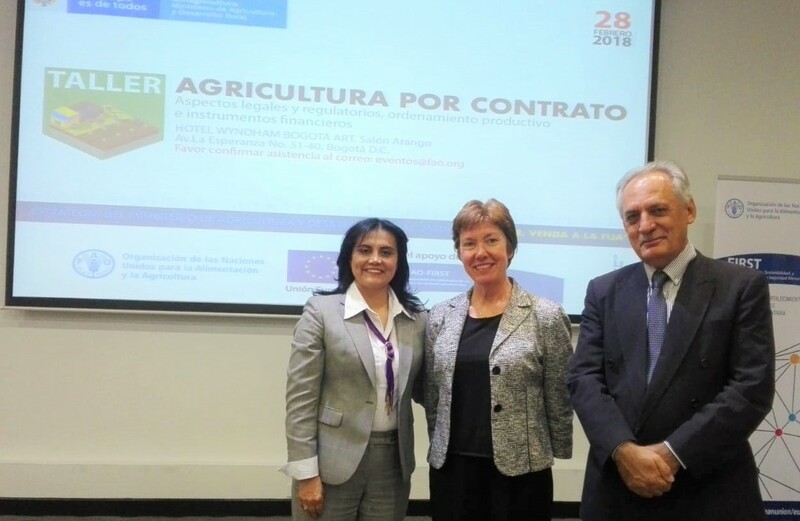 The meeting began by addressing the current status of the C... read more..
On 20 February 2019, UNIDROIT Deputy Secretary-General Professor Anna Veneziano presented the Legal Guide on Contract Farming, its main features and key aspects of its implementation at the Food for L... read more..
On 19 February 2019, the Republic of Moldova’s instrument of accession to the Aircraft Protocol to the Convention on International Interests in Mobile Equipment was deposited with UNIDROIT. 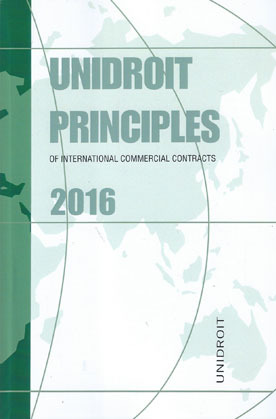 &nb... read more.. 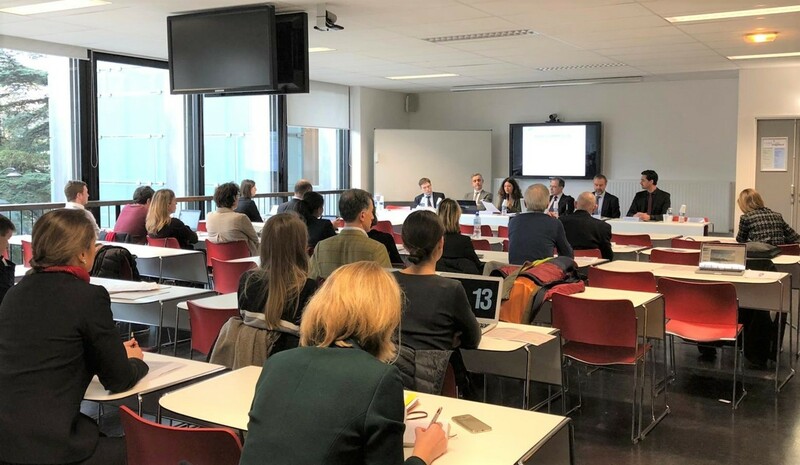 The instrument of accession to the 1995 UNIDROIT Convention has been deposited by Latvia with the Italian Government, Depositary of the Convention, on 8 February 2019 and the Convention will enter int... read more..
On 1 February 2019 the UNIDROIT Secretariat participated in a consultation workshop considering France’s possible ratification of the Cape Town Convention. 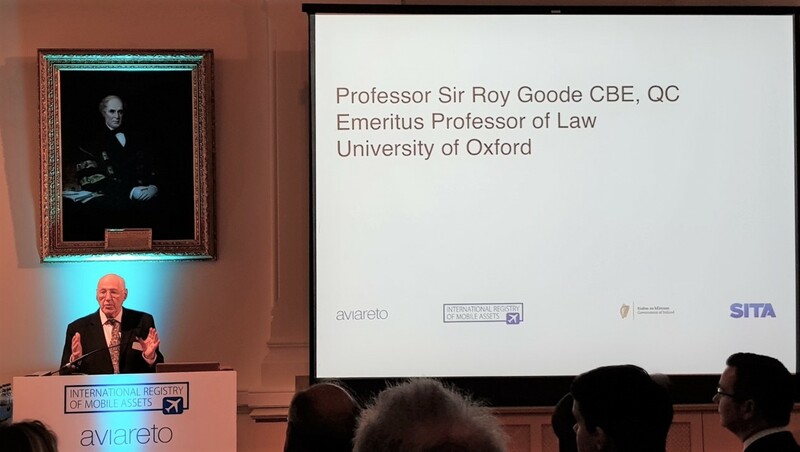 Ho... read more..
On 25 January 2019, Ms Marina Schneider, Senior Legal Officer and Treaty Depositary, UNIDROIT, delivered a presentation on the 1995 UNIDROIT Convention on Stolen or Illegally Exported Cultural Objects... read more..
On 22 January the UNIDROIT Secretariat attended a special event in Dublin, Ireland celebrating the millionth registration in the International Registry of Mobile Assets, as established under th read more..
On 24 January 2019, UNIDROIT Secretary-General Professor Ignacio Tirado delivered the inaugural speech of the 15th edition of the International Business Law Masters of the Business and Economics Depar... read more..
On 16 January 2019, Professor Ignacio Tirado, UNIDROIT Secretary-General, and Professor Philippos Pouyioutas, Rector of the University of Nicosia (Cyprus), signed a Memorandum of Understanding to prom... read more..
On 20 December 2018 Ghana’s instruments of ratification of the Convention on International Interests in Mobile Equipment and of the Protocol to the Convention on International Interests in Mobile Equi... read more..